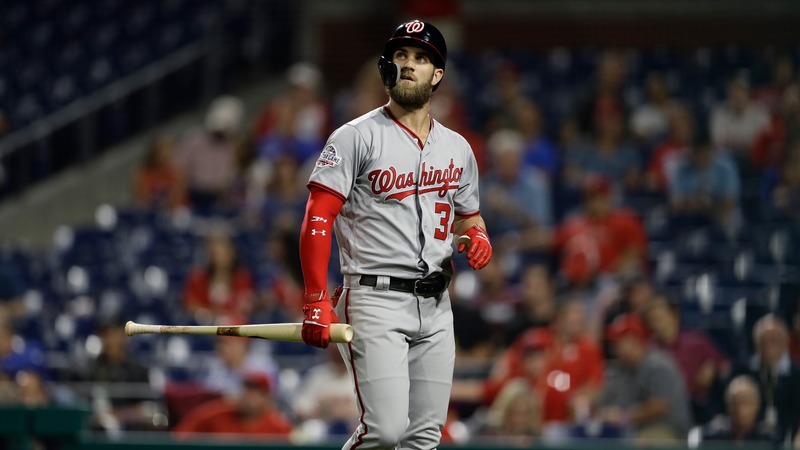 Pitchers and catchers are reporting to spring training this week, yet superstar sluggers Bryce Harper and Manny Machado remained unsigned. Where will the duo end up? One offshore sportsbook released updated odds on Monday.